Pastry Chef and Owner Melanie Moss believes opening every cake box should be like opening up a box of jewelry. Melanie's mini cakes, party-sized cakes, and chocolate truffles are handcrafted in New York City and are inspired by the colors and specialities of jewels and gemstones. With a restaurant background in the Michelin-starred pastry kitchens of Dan Barber's Blue Hill at Stone Barns and Mario Batali's Babbo, local ingredients shape every recipe Melanie develops. 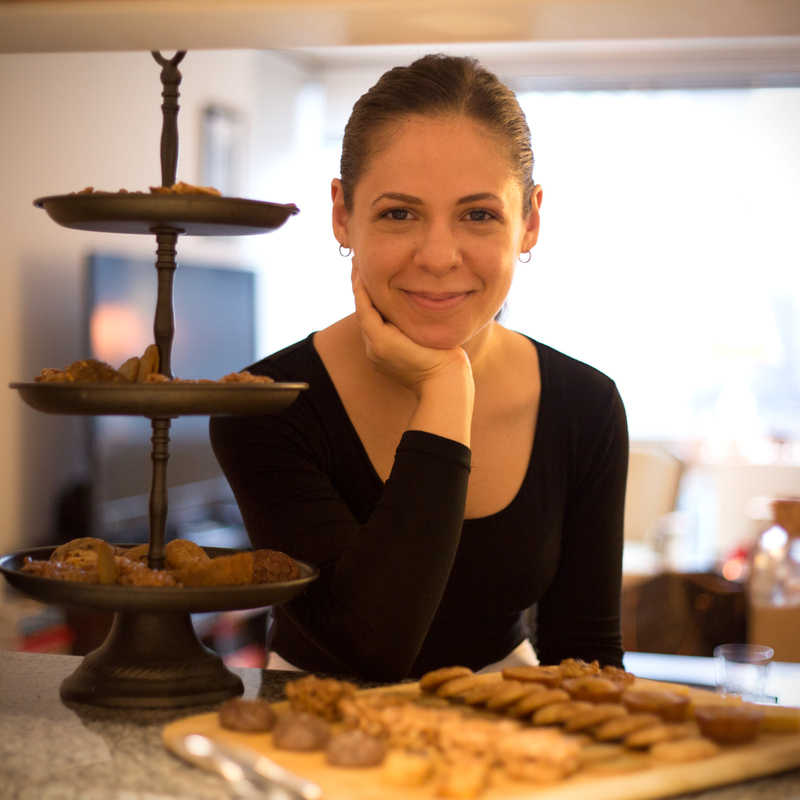 The specialty line of mini cookies and bars created for OurHarvest highlights the everyday, addictive snacks Melanie enjoys baking in between producing the whimsical collection of sweets on the Mini Melanie menu.